Andy Slaughter MP is resubmitting his Private Members Bill that would expand FOI to private contractors, saying that support is growing for the Bill's aims, inside and outside Westminster. The MP said: "I will be leading a 90-minute debate in Westminster Hall on extending FOI to cover private contractors and Housing Associations. Given the weight of expert as well as Parliamentary opinion this is an idea whose time has now come, and I hope I will hear a change of heart from the Minister". He added: "Stranger things have happened. The Homelessness Reduction Act 2017, the Homes (Fitness for Human Habitation) Act 2018 and the Civil Partnerships Bill (soon to be enacted) all started life as Private Members' Bills but won through on their merits with cross-party and public support. This can too." A new report by the Campaign for Freedom of Information reveals that some London councils are failing to comply with FOIA's time limits in 40% of the requests they receive, causing long delays before information is released. The ICO expects authorities to answer at least 90% of requests on time. The report finds that 25 out of 34 London councils surveyed fell short of this target in 2017/18, although some are close to answering 100% of requests on time. According to the Group, the scale of the problem had previously been obscured by the fact that many of the underperforming councils publish no statistics on their handling of requests. The Group criticised the ICO for not enforcing the rules enough. 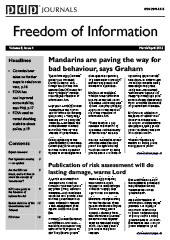 The report makes 14 recommendations on how FOI practice could be improved. Although the specific data relates to London local authorities, the issues are common to all public authorities and therefore the recommendations may be of wider relevance. The Scottish Parliament's Public Audit and Post-legislative Scrutiny Committee is undertaking post-legislative scrutiny of the Freedom of Information (Scotland) Act 2002. The remit for the committee's post-legislative scrutiny is to consider whether the policy intentions of the act have been realised and are being delivered, and whether any further legislative or non-legislative changes are required to improve the effectiveness of it. Stakeholders are being asked to submit their written views to the PAPLS Committee on various questions. The deadline for written submissions is 5pm on Friday 10th May. 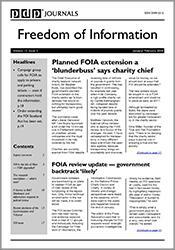 The Campaign for FOI has published its response to the ICO's recent consultation (now closed) on its draft access to information strategy. The group said that it strongly welcomed the proposal that the ICO should become more proactive and increase the impact of its regulation. However, it said it is not persuaded that the object of the ICO's proposals should be to increase public trust in accountability. It said "if the public lack trust in public authorities' openness and accountability that is more likely to reflect the authorities' failings than the ICO's. Equally, any improvement in public confidence in authorities' openness may have more to do with the approach of those at the top of the organisation than with the ICO's efforts. This is not a criticism of the ICO. We merely question whether the necessary connection exists between the ICO's efforts, however vigorous, and public confidence in the openness of public authorities." 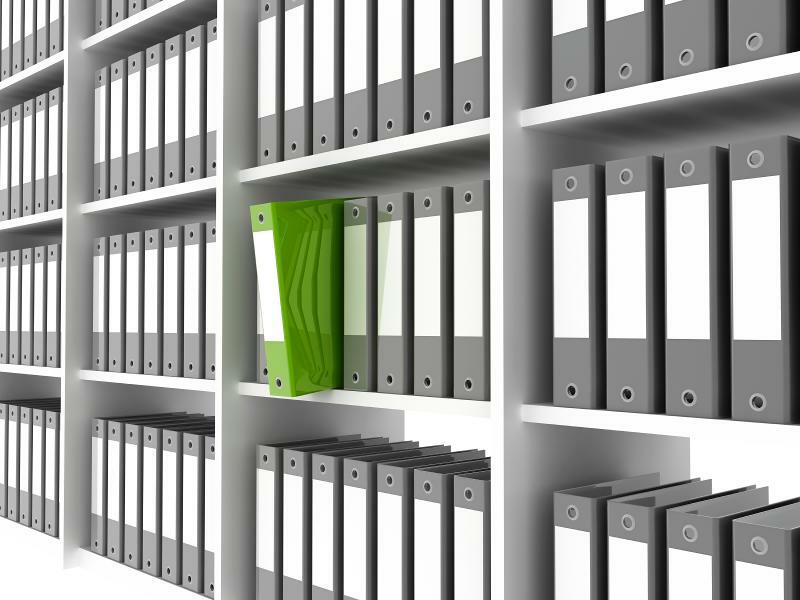 "PDP's FOI journal has proved very helpful in keeping us up to date with developments in FOI, interesting news and case law." Professional and practical Training Courses enable delegates to understand the legal requirements in key areas of compliance. The following is a selection of some of PDP's current courses. Since the Freedom of Information Act 2000 came fully into force in 2005 we have experienced a fundamental change in the relationship between UK government and its citizens as government information has become more publicly accessible. Greater transparency is also a key policy of the Coalition Government, and in light of the deficit reduction programme there is an ever increasing public interest in how public money is spent. This has led to the publication of a wide range of public sector datasets and proposals to expand the Freedom of Information Act through the Protection of Freedoms Bill. Information Officers are central to these developments and need to be fully aware of the Act and the impact of future changes to it. This training session is designed to help those who are on the receiving end of requests for information and those who advise and assist them. Public sector bodies must make daily decisions on how to respond to requests for information under the Freedom of Information Act 2000 and how to apply the exemptions in the Act. Those decisions are increasingly reviewed and, in many cases, overturned by the Information Commissioner, the Information Tribunal and the Courts. As case law develops and changes, public authorities need to ensure that they understand when the exemptions can be applied, and what they have to demonstrate to apply them correctly. 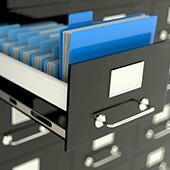 This training session considers in detail the practical application of the main FOI exemptions. A discount is available for delegates booking both FOI Level 1 and FOI Level 2. The scope of EIR is not restricted just to "green" subjects or information, but extends to land use, planning, transport, waste, energy, agriculture, housing development, public nuisance, and aspects of public health, food safety, buildings maintenance and cultural sites. Public authorities and their advisors, and those contracting with the public sector or carrying out public functions, need to understand the scope of the Regulations in order to handle information requests correctly. This session explains the meaning and scope of the EIR. It examines in detail the boundary with FOI, based on decisions of the Information Commissioner and Information Tribunal and on guidance from DEFRA; including the potential role of a remoteness test in limiting the range of information covered. It analyses the "exceptions" and how to approach the public interest test. "I am so pleased to have passed the Practitioner Certificate in FOI. The 4 day course was excellent and I am now confident in my role as FOI Officer for Social Services. The course has helped me develop my skills and knowledge of FOI/EIR and DP and I would encourage anyone working in this area to attend." "The Practitioner Certificate in FOI was an excellent opportunity to receive specialised training and gain a recognised qualification. In particular, I found the instructors to be both knowledgeable and engaging. As a regulator in an overseas territory, I was easily able to translate the learning into practice. I have and do encourage other FOI practitioners to take advantage of this training programme." "I'm delighted to have passed the exam; it was hard work preparing for an exam, having not sat one for over 10 years, but the course materials really helped structure my revision. Passing has increased my confidence in dealing with the Act which will be of benefit to myself as well as my organisation." 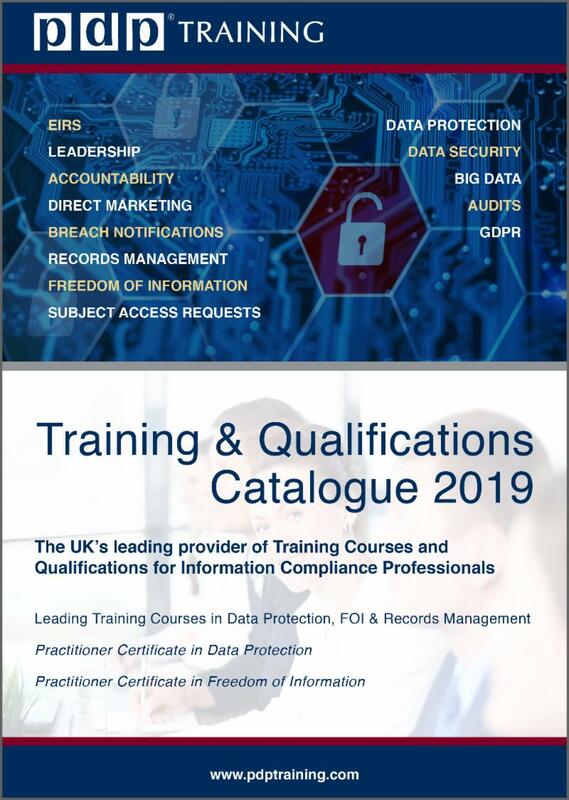 "I found this to be a comprehensive course, which was well structured to be relevant and of interest to everyone from FOI beginners to more seasoned practitioners. The course tutors were very knowledgeable and clearly very interested in their respective topic areas, and the course was similarly detailed and well-taught." "I'm thrilled to have gained this qualification. FOI can be a complicated area to understand and apply, but the tutors were excellent in bringing it to life in an interesting way." "The Practitioner's Certificate has equipped me with the knowledge and confidence to undertake my role. I found the courses well presented and easy to follow. The case studies are particularly useful, as they give an insight into different scenarios that one may experience. I would recommend PDP to anyone wanting to gain this qualification."